We have survived the cold, dark days of winter and are now in the warm, sunny days of spring. Because spring is the time for growth and renewal, it is an excellent time for your business to upgrade its printed promotional materials and make itself known. Spring is the ideal time to utilize outdoor printed materials, such as outdoor banners and yard signs. This is the time of year where days are longer, causing people to travel and spend more time outside. This makes for the perfect conditions to increase visibility and customer volume through outdoor printed signs. 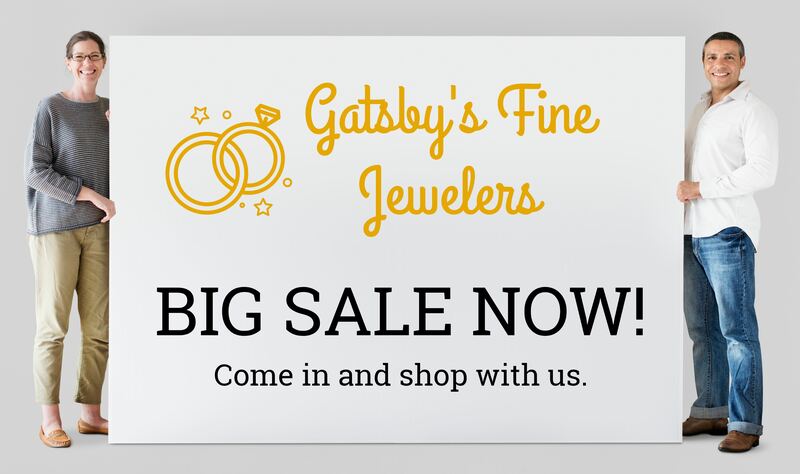 Outdoor banners and yard signs can be seen from the road to grab customers’ attention and attract them to your business. Becoming more visible to those driving around your business is the key to increasing your customer base because everyone who drives by your business is a potential customer. You want people who do not regularly come into your business to become aware of its existence and realize that they need the products or services your company has to offer. Outdoor banners also provide a great way to build awareness of an event your organization is hosting. People notice new banners, and they are intrigued to know what they are advertising. A unique outdoor banner will be noticeable to everyone driving or walking by. Because the days are now longer, these outdoor banners and yard signs will remain visible to people on their way home after work and when they go out with their families in the evening. Because spring is a time of change, many homeowners are deciding to update their homes this season. Companies that perform renovations or lawn services can benefit from using yard signs and door hangers to increase visibility and brand awareness. If your company receives permission to place a yard sign in front of the property it is working on, then the surrounding neighbors and everyone who drives or walks by will see your company’s name. People are more likely to trust a company with services around their home if they see that their neighbors placed their trust in them. When working in a neighborhood, these types of businesses can also greatly benefit from putting door hangers on the front doors of the surrounding houses. Door hangers are great for making customers recognize your company because when they get home and go to open their front door, they are forced to see the door hanger when they reach for the handle. Even if someone grabs the door hanger off the door only to throw it away, they are still going to see your company’s name, and your message will stick with them. The tangibility of door hangers makes them very effective. Studies show that when someone physically handles promotional materials, they are more likely to remember the message. Acme Printing meets all your printing needs. We print yard signs and door hangers customized to meet your company’s needs, and we also specialize in wide-format printing, which is ideal for printing outdoor banners in a variety of sizes. Get in the spring spirit and update your current printed promotional materials. Reach out to us today by calling 855-581-8528 or online.